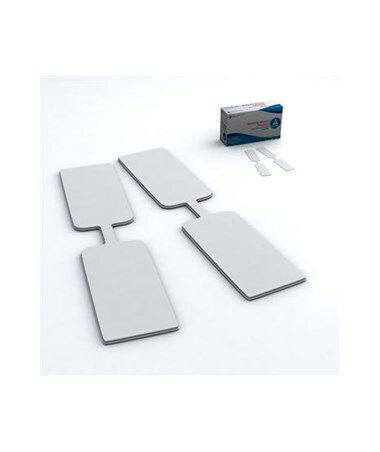 Dynarex Butterfly Wound Closure Adhesive Bandages are sterile and ready to use. Ideal to protect and secure small wounds and incisions. 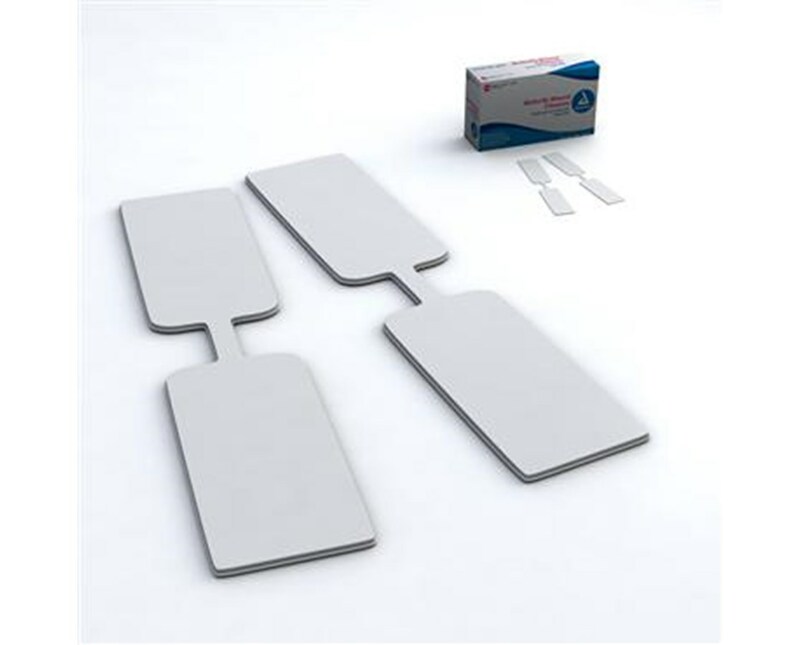 Adhesive coating provides a secure, long lasting bandage.